This entry was posted on Wednesday, March 15th, 2017 at 9:00 am	and posted in Writing. You can follow any responses to this entry through the RSS 2.0 feed. 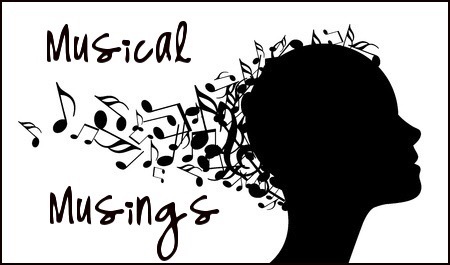 Musical Musings #2 | Can You Vague That Up For Me?